Tiny Epic Mechs, more of The Expanse, and a hospital full of dice in this week’s News Brief and Road to Essen! The Tiny Epic series has gone everywhere from outer space to the wild west; but this may be their most ambitious outing yet. 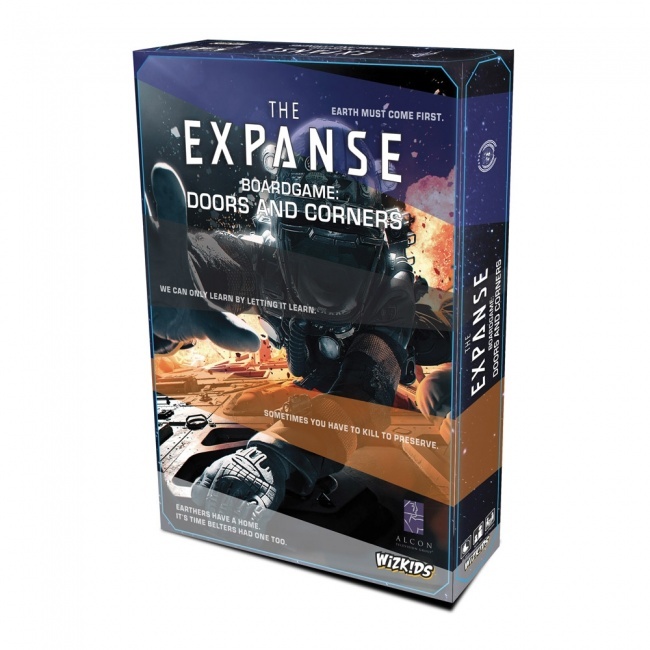 “You go into a room too fast, the room eats you.” Watch your doors and corners in this expansion for The Expanse, Geoff Engelstein’s area control space game. 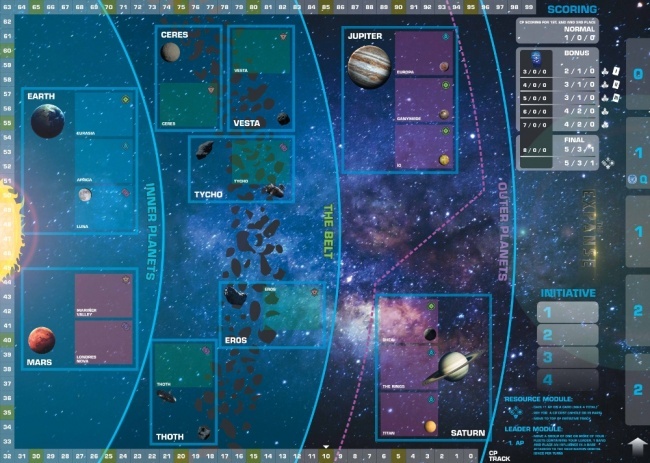 This expansion adds five new modules including leaders, new technology options, and new ways to play with resources, as well as a swanky new board and ship tokens. One of my favorite plays at Essen 2017 was Dice Hospital, a dice drafting game of hiring doctors, building a hospital, and treating patients. 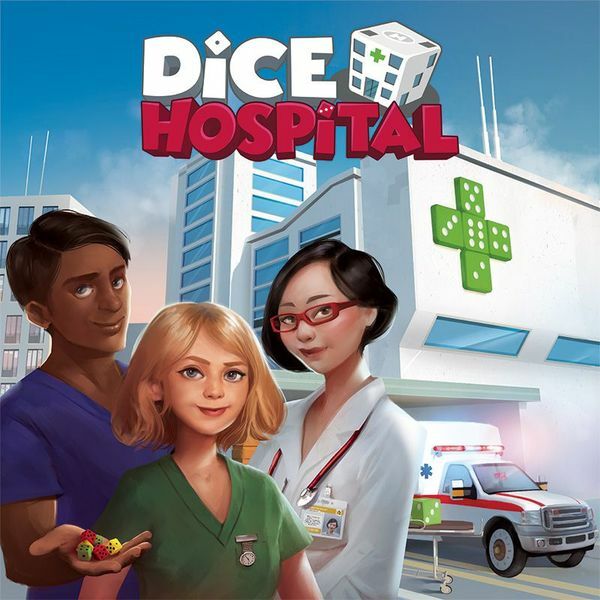 Clever, tense, and full of great ideas (including a 3D ambulance that rushes the dice to your hospital) I’ve been dying to play this game for over a year. The game is FINALLY being released and will head to retail soon; Alley Cat Games will have the deluxe edition at Essen as well. Illustrated by Quadropolis’ Sabrina Miramon, this is one of the very prettiest and compelling games I’ve played. The master of dungeon crawlers Kevin Wilson (Descent, Arkham Horror) returns with another dungeon crawler, this time with a cube tower and a great visual twist. Stygian Society is an unpredictable game of climbing a physical, 3D tower and defeating all the monsters that tumble down towards you. Speaking of dungeoneering, here’s Hero Master! A lighthearted game that promises surprisingly deep strategy, you’re competing for the treasure while the dolts and fools around you manage to spectacularly fail to do their jobs. And that’s it for this week’s News Brief! Look out for our Road to Essen coverage starting soon!